Today brought another new learning experience. To prepare for an afternoon of interviews, our morning class included a role play situation for the American students. 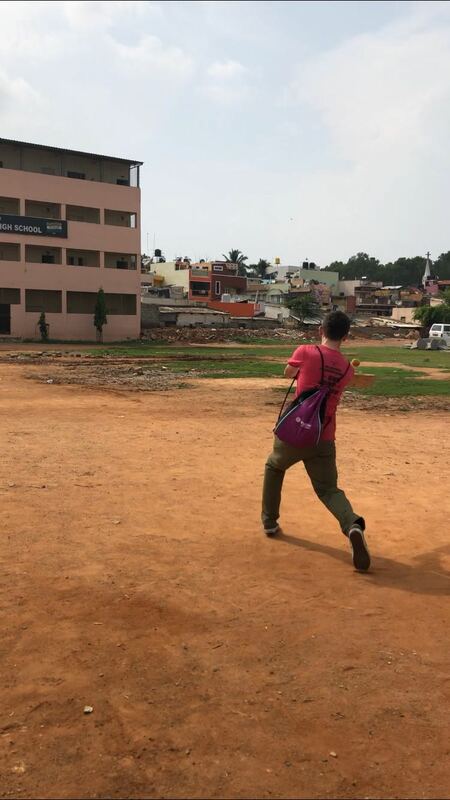 The first time we walked into our classroom, our instructors and Indian friends were acting as though we had walked into an urban shanty town. 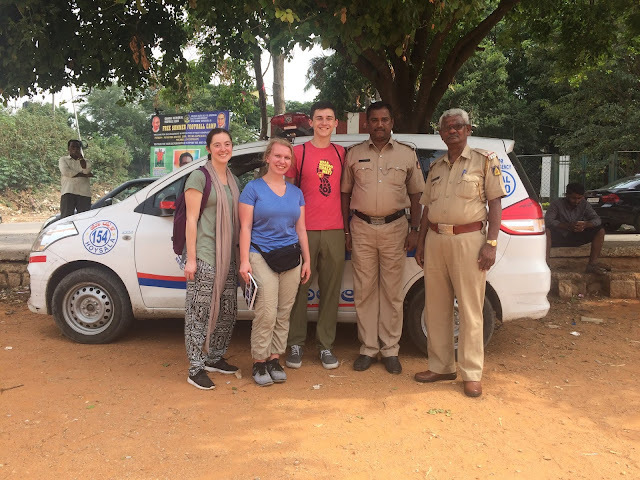 After our morning of preparation, we were able to test out our new skills, this time with our Indian friends to help us, in an afternoon of interviews in the neighborhoods around us. Each group was able to talk to a few people in a variety of positions in society. It was hard for me to see how hard some people were working everyday and yet hear that they would never accomplish their dreams of building a home or owning their own auto rickshaw for example due to the many payments and loans that were necessary to sustain themselves and their families. Despite their various hardships, people were overall very willing to share their personal stories with us, whether over coffee, their place of work, or a game of cricket. 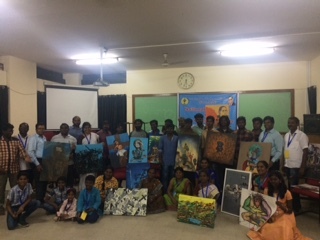 To finish our day, we attended an art exhibit at the Indian Social Institute by the Dalit Christian group. The exhibit featured many local artists and their works from a three-day workshop. Dalits are outcasts in India, and the artists explained that creating art was very important to them. I was very moved by many of their meaningful paintings that depicted Jesus’ love for the Dalits or the Dalits’ struggle to rise in society.